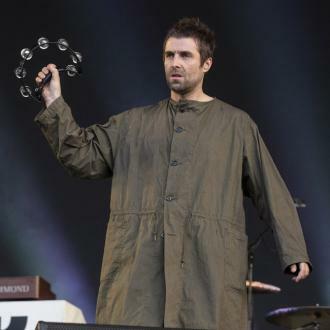 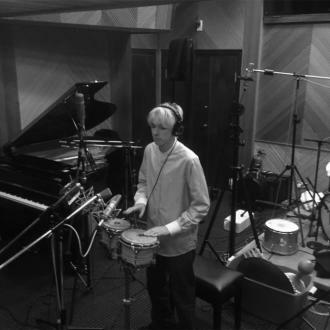 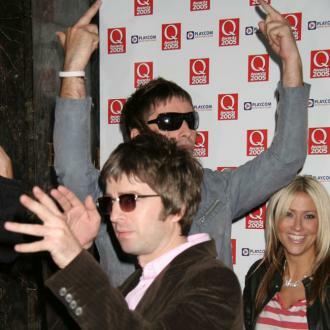 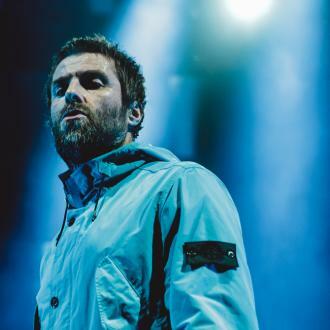 'His friends are pleased as he’s finally got something to aim for now he’s given up on an Oasis reunion.’ Liam himself also hinted that he could soon be back in the studio, when he tweeted: ‘Lots of exciting things happening time to get back in ring give us a call ROVER LG x’ on Thursday. 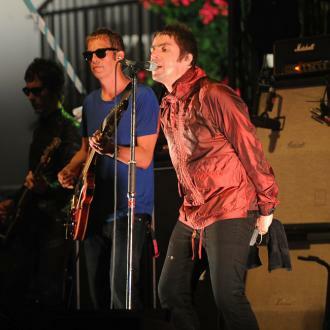 But if Liam needs some help in the studio he could enlist former The Verve frontman Richard Ashcroft, who has said he won’t be working with brother Noel, incase it upsets Liam. 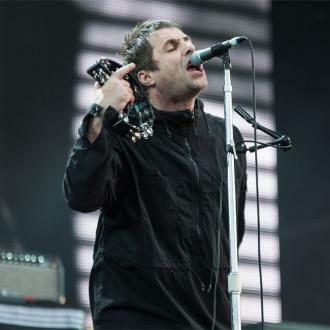 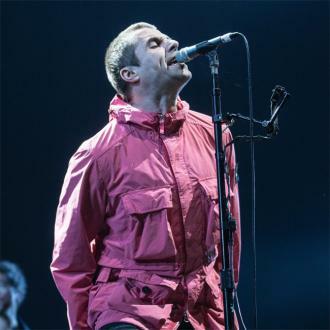 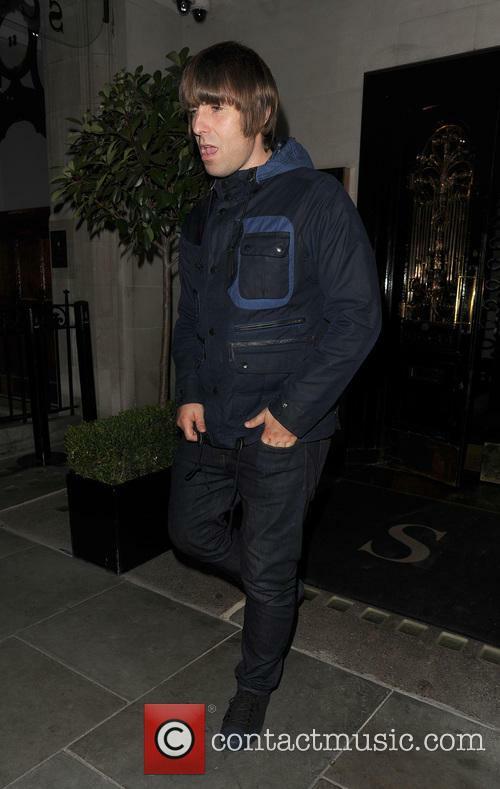 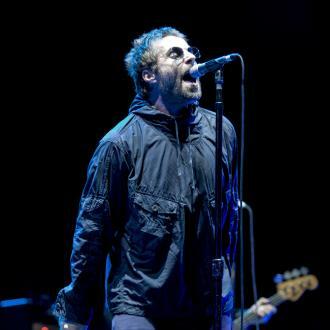 Ashcroft had previously said he wanted to collaborate with Noel, but speaking to BBC Radio 5 Live this week, the frontman said he wouldn't go through with the collaboration for Liam’s sake. 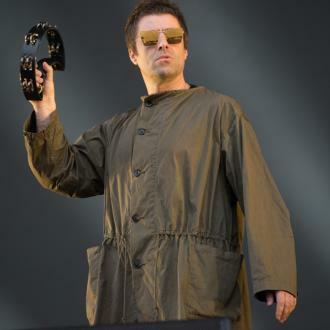 "[Brotherly love] is like a mafia thing, do you think I would [get in between] those two with a Noel/Ashcroft album and think of Liam festering, listening to it on the radio? 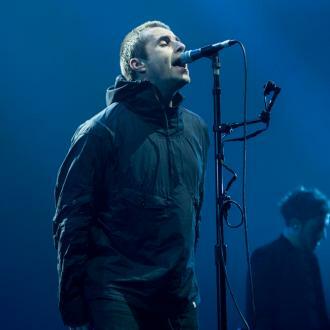 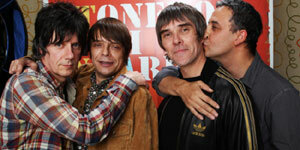 I don't think so,” Ashcroft said. 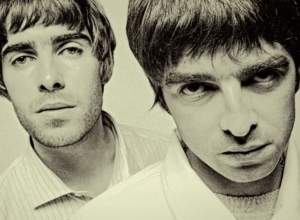 “I'd be really excited helping Liam… I think he should do his first solo album".